National Lampoon's mark on comedy has been legendary, and is still felt today. Some of the biggest comedians ever have been involved with various National Lampoon projects. The story of its creation and the people behind it are the subject of Netflix's newest movie, A Futile and Stupid Gesture. Continue reading to see my review. This week in the Supergirl, The Flash and Arrow we saw advancements of old story lines, true intentions, character evolution and deeper relationships formed. In other words, everything you are supposed to see this deep into the season. As for Black Lightning, the strong start became stronger. Continue reading to see my reviews for all four episodes that aired this week. As always, there will be plot points that will be discussed that might be spoilers if you have not watched them yet. You can see all of this season's reviews right here. We are back! 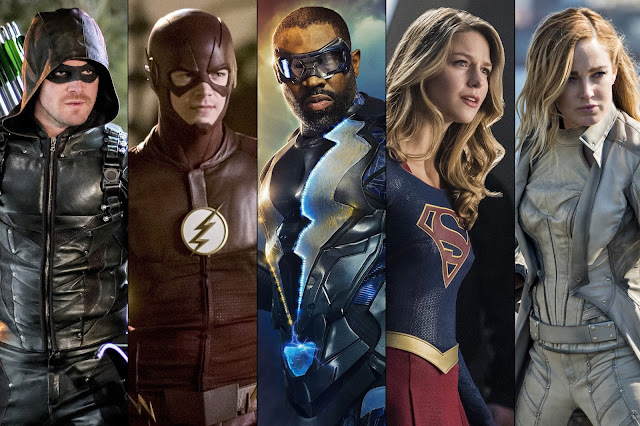 This week we will see the return of Supergirl, The Flash and Arrow. But the most exciting part is getting to meet Jefferson Pierce and everyone else in Black Lightning! Legends of Tomorrow is still off, so we have to wait a bit longer to see Constantine help them. In the mean time, you can read all of this season's reviews right here. There will be spoilers for the episodes throughout. 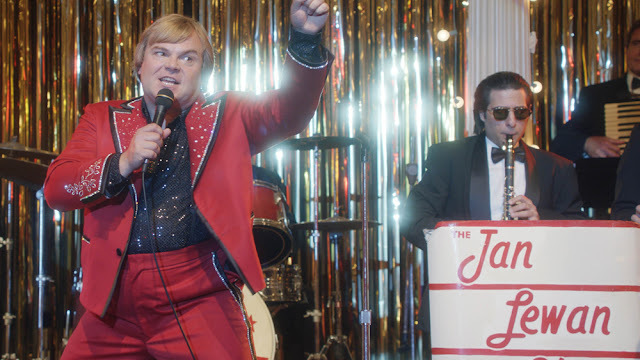 Netflix is really focusing on original content now days, their latest entry into their catalogue is a satirical take on a true story about Jan Lewan and the Ponzi scheme that made him The Polka King. Continue reading to see my full review of The Polka King. There are minor spoilers throughout. 2017 has been quite the cinematic journey. 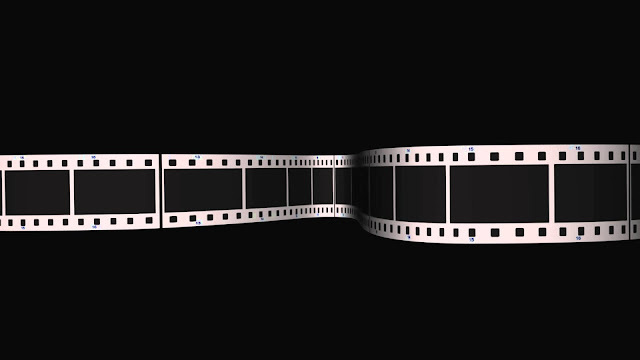 There has been a smattering of great films throughout the whole year, not just in the summer and award season. Below is my list of my favorite movies of the year!